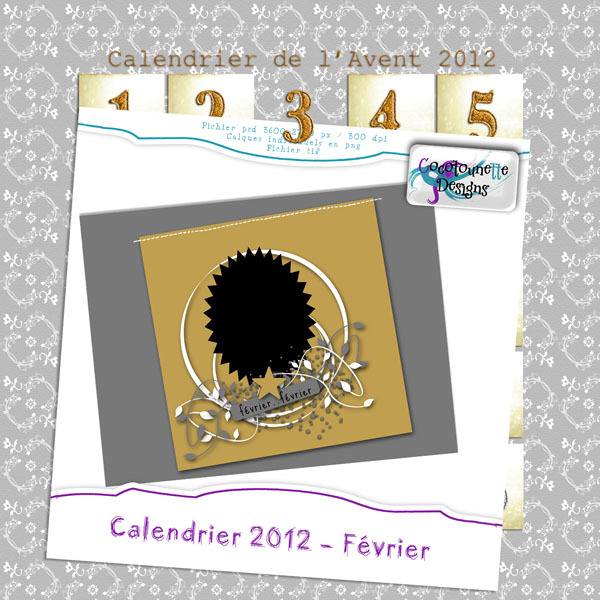 Avec un prochain kit de Simplette "An old dreamer says to me". Thank you so much for this post. 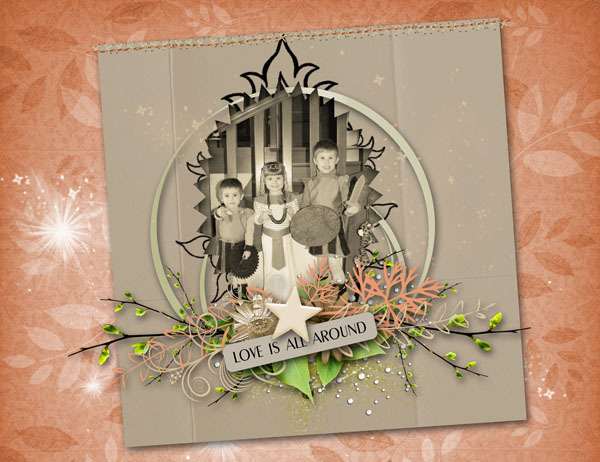 I want to let you know that I posted a link to your blog in CBH Digital Scrapbooking Freebies, under the Page 8 post on Dec. 03, 2011. Thanks again.